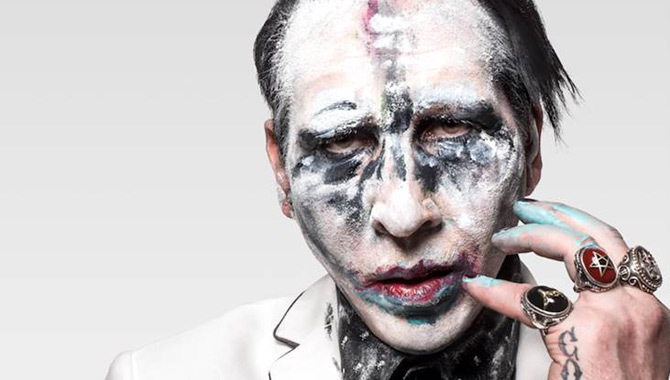 Tour dates added following Marilyn Manson's summer festival run. 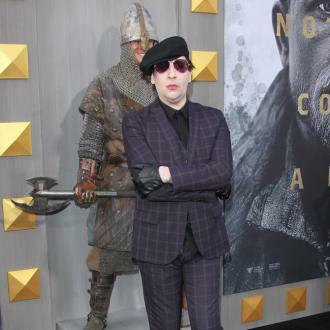 Marilyn Manson is about to bring his brand of shock rock to Europe for the first time since 2014 with a new tour in November and December. More dates are yet to be announced, as is the official release of his upcoming new album 'Heaven Upside Down'. 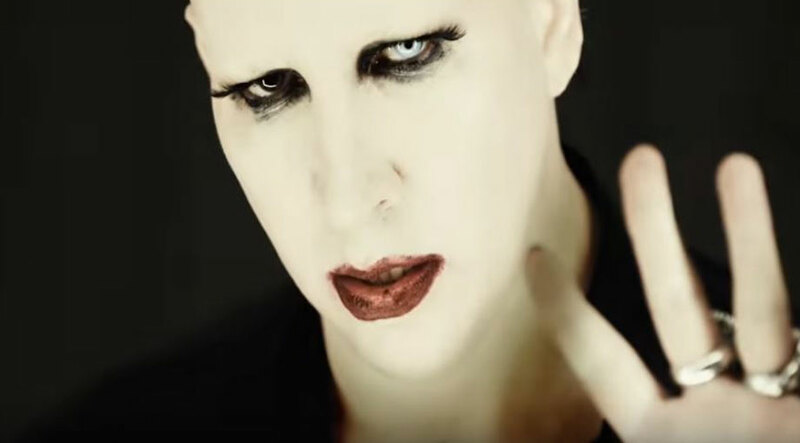 With his forthcoming tenth studio album 'Heaven Upside Down' coming very soon, Marilyn Manson is embarking on a series of European tour dates kicking off at the Annexet in Stockholm, Sweden on November 14th 2017. He'll also be perfoming in Denmark, Germany, Czech Republic, Austria, Italy, Switzerland and Belgium before arriving in the UK. The last of the dates that have so far been announced conclude at London's SSE Wembley Arena on December 9th. 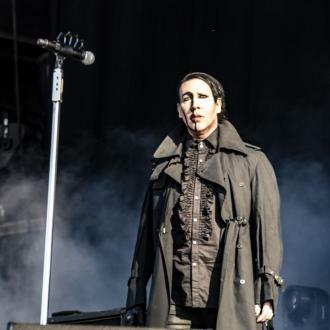 Before then though, Manson will do a series of summer festival dates including Budapest Park Open Air, Poland's Metal Hammer Festival, Rock In Roma and Waken Open Air in Germany among others. His album 'Heaven Upside Down', formerly entitled 'Say10', was meant to be released earlier this year but it was delayed and re-named for unknown reasons. 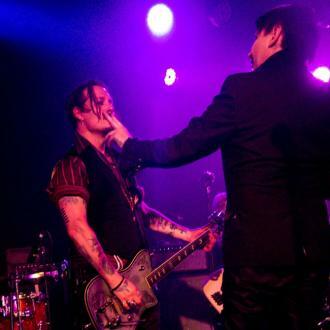 Co-produced by Manson and Tyler Bates (a composer whose most recent work was on 'Guardians of the Galaxy'), recording was announced to have finally finished last week. A release date is yet to be announced, though it will come sometime this year via Loma Vista Recordings and Caroline International. It follows 2015's album 'The Pale Emperor' which featured the single 'Deep Six'. Tickets for the November and December tour dates go on sale on May 19th 2017.